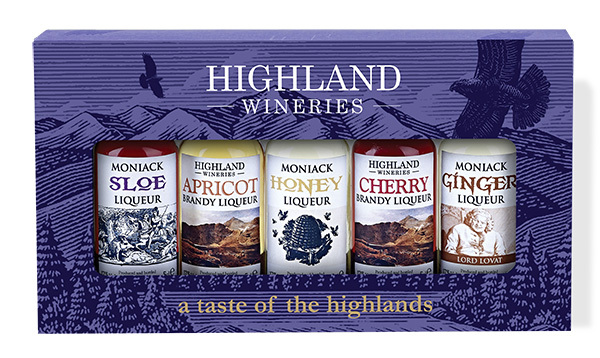 A wonderful range of beautifully presented Liqueurs made to original recipes from the Fraser family at Moniack Castle. 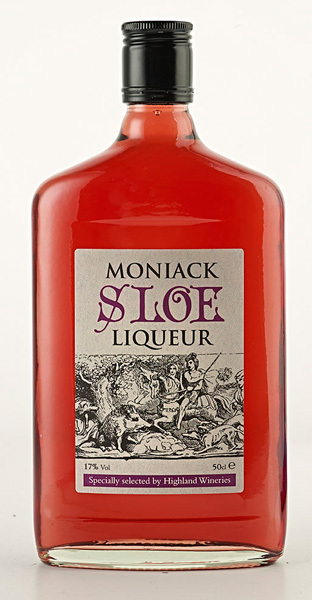 Full fruit flavoured, blended with quality spirits. 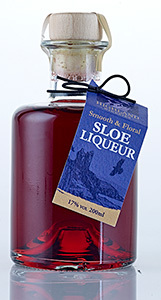 Our Fruit Liqueurs come in either 50cl flasks or unique, high-quality 200ml bottles. 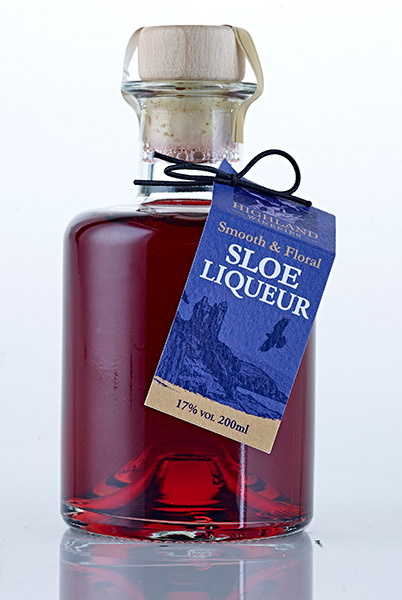 All liqueurs are 17% Vol.. Click the photos to view larger. A perfect combination of warming brandy & ripe apricot. 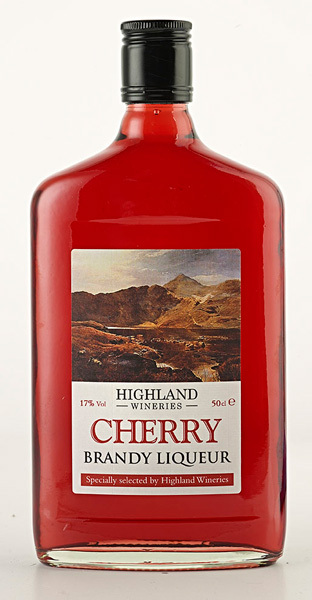 A complex blend exhibiting cherry, almond and vanilla. 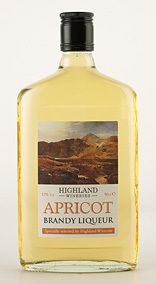 Smooth & floral, with hints of caramel & strong fermented honey. Sorry, we are out of stock. 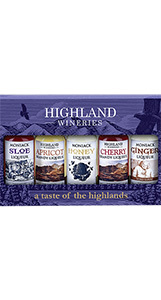 A selected base wine, fortified with Whisky and soaked on ground ginger & raisin juice. A classic combination. 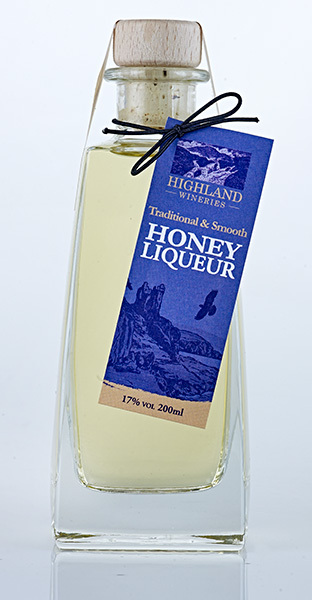 A delightfully smooth drink, full of honey aromas. 5 x 5cl bottles. 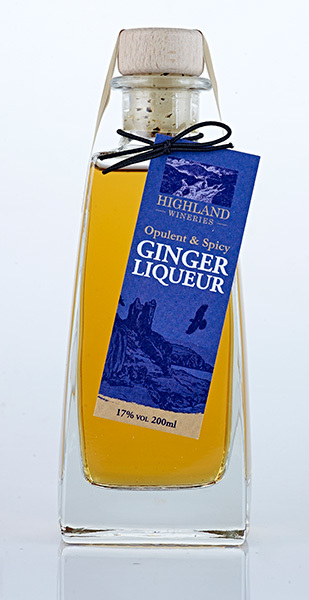 Bewitching and steeped in Highland tradition. Sorry, we are out of stock. A delightfully smooth drink, full of honey aromas. Round 200ml bottles. 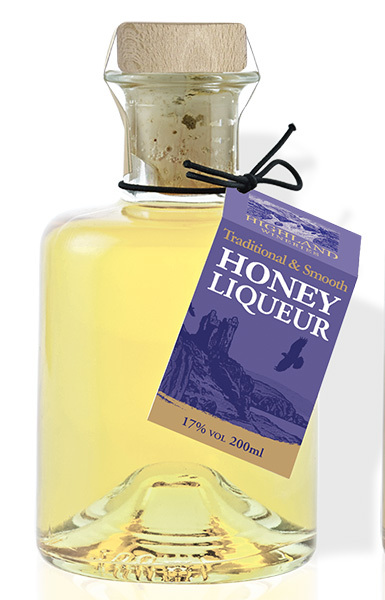 A delightfully smooth drink, full of honey aromas. 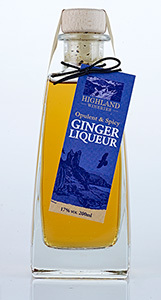 Square 200ml bottles. 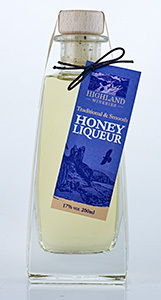 Smooth & floral, with hints of caramel & strong fermented honey. 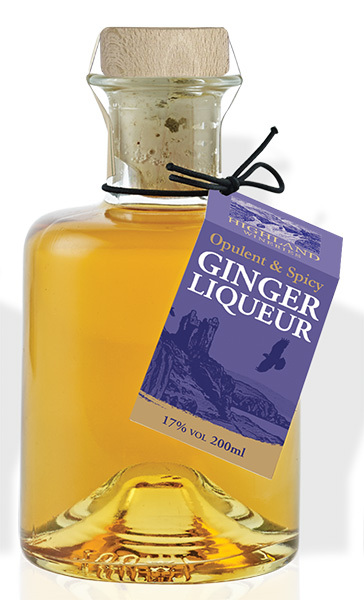 Round 200ml bottles. 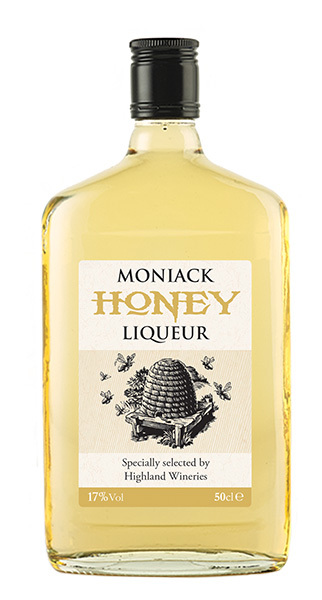 Smooth & floral, with hints of caramel & strong fermented honey. 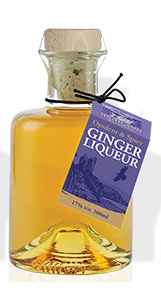 Square 200ml bottles. 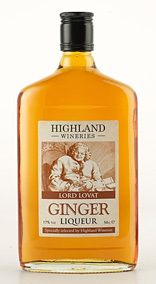 Ginger wine fortified with Whisky and soaked on ground ginger & raisin juice. Round 200ml bottles. 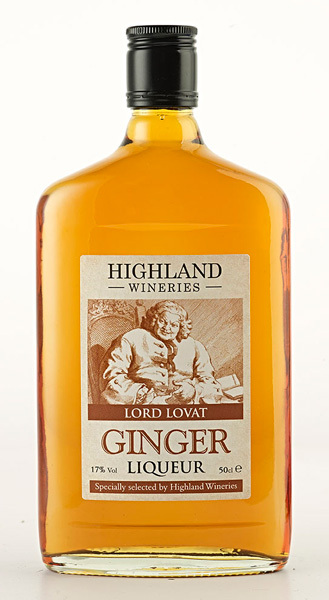 Ginger wine fortified with Whisky and soaked on ground ginger & raisin juice. 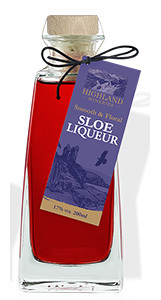 Square 200ml bottles. Sorry out of stock.